Did you know that you can use Vitamin C as a safe and effective hair color remover? 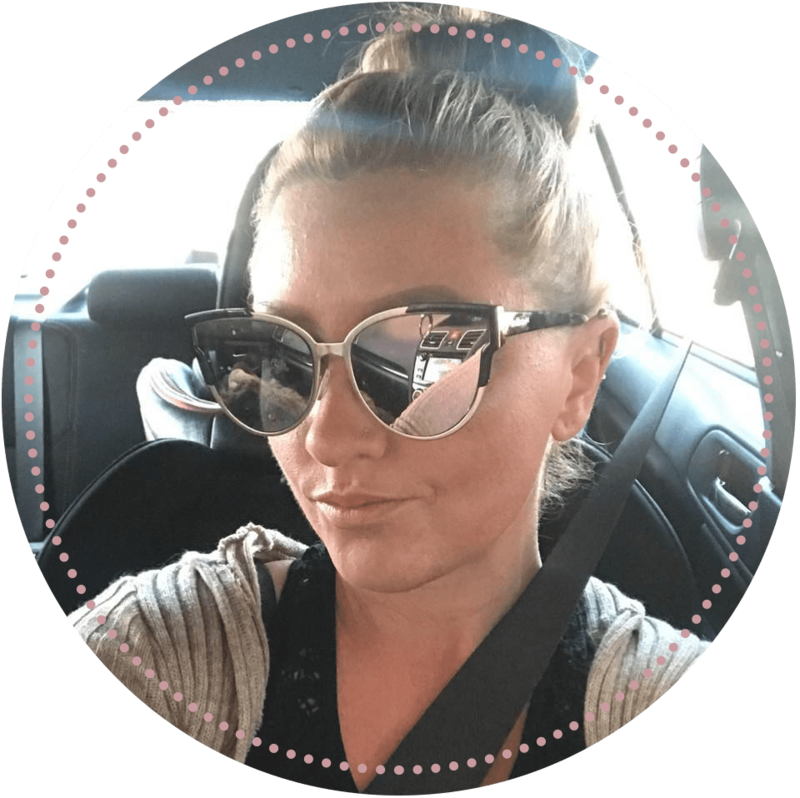 Find out how you can remove the color from your hair today! Is your face shape an oval, rectangle, round, square, heart, or triangle? Oval is said to be the “perfect” shape, or so they taught me in beauty school. 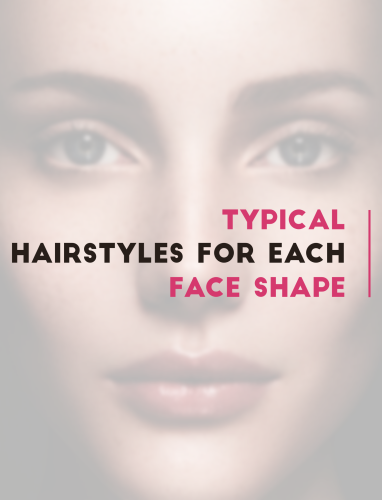 Either way, do you know what the best hairstyle is for your specific face shape?